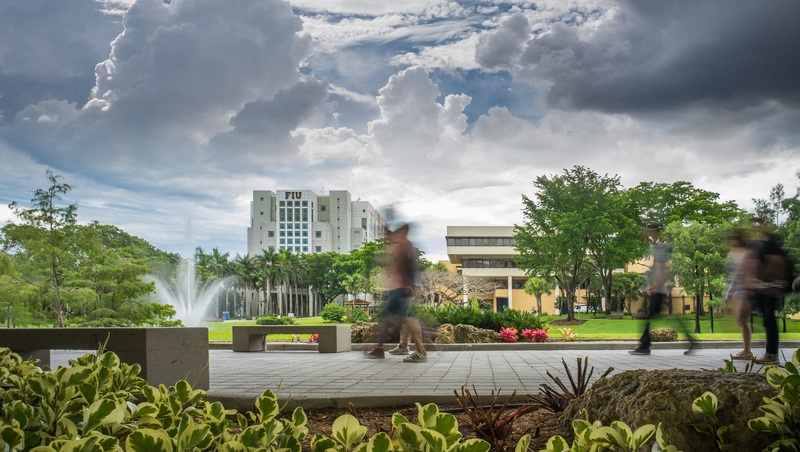 The Andrew W. Mellon Foundation has awarded FIU a $675,000 grant to enhance humanities education and optimize student learning. The grant will establish Project THINC: Teaching Humanities in the New Context to promote active learning-centered, culturally responsive teaching in humanities classrooms at the university. “Project THINC will catalyze a critical mass of faculty to lead pedagogical change at FIU and advance the nation’s thinking on humanities teaching and learning,” said Elizabeth Bejar, senior vice president for academic and student affairs at FIU and a co-lead for Project THINC. Project THINC will engage faculty in reimagining humanities classrooms and curricula, embed peer assistants in writing-intensive humanities courses, offer grants for course redesign and assessment, develop co-authored manuscripts on humanities teaching and its outcomes, and support digital humanities projects. Project THINC emphasizes diversity in the humanities and was designed to complement FIU’s commitment to educating minority students. In the last five years, 80 percent of bachelor’s degrees, 59 percent of master’s degrees and 41 percent of doctorates in humanities programs at FIU were awarded to Hispanic and African American students. Additionally, FIU was ranked No. 1 in the nation for awarding bachelor’s and master’s degrees to Hispanic students in 2018 by Diverse Issues in Higher Education. FIU President Mark B. Rosenberg said the Mellon Foundation’s investment in Project THINC is a commitment to the future of humanities education in majority-minority institutions.